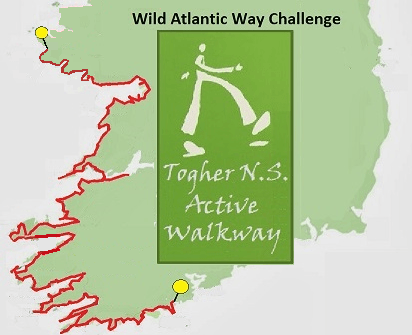 We missed a few days on our Active Walkway due to the ice and snow but as soon as the weather improved we were out again clocking up the kilometres. 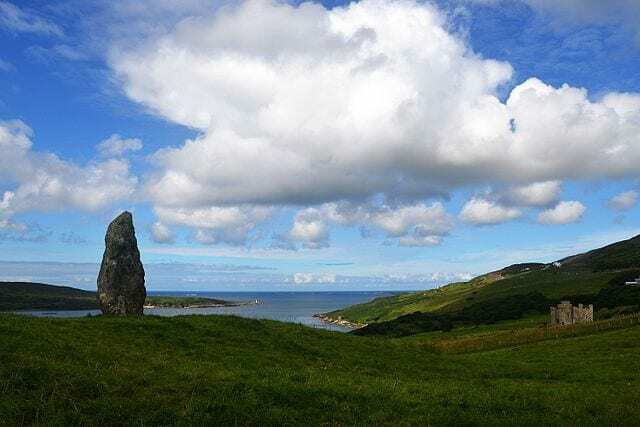 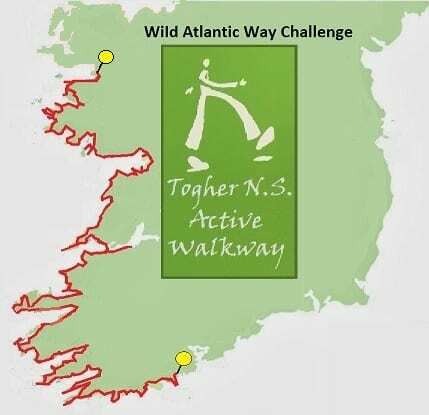 We are a further 102 km along the Wild Atlantic Way. 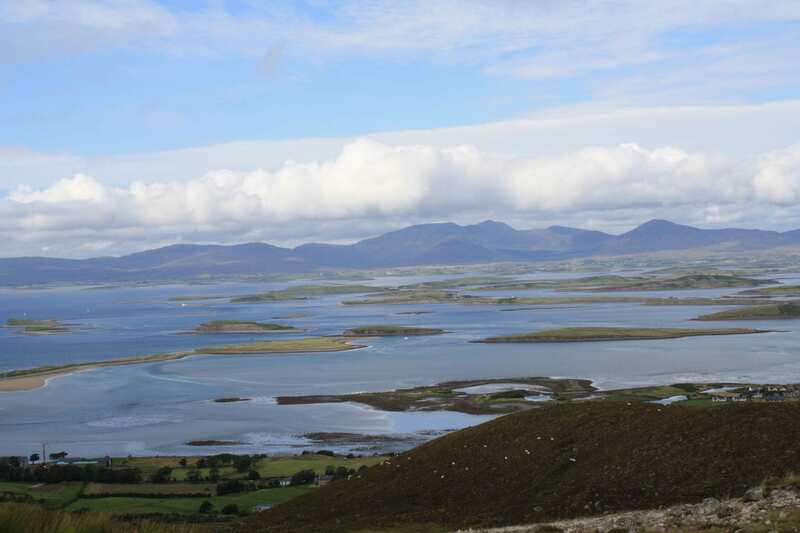 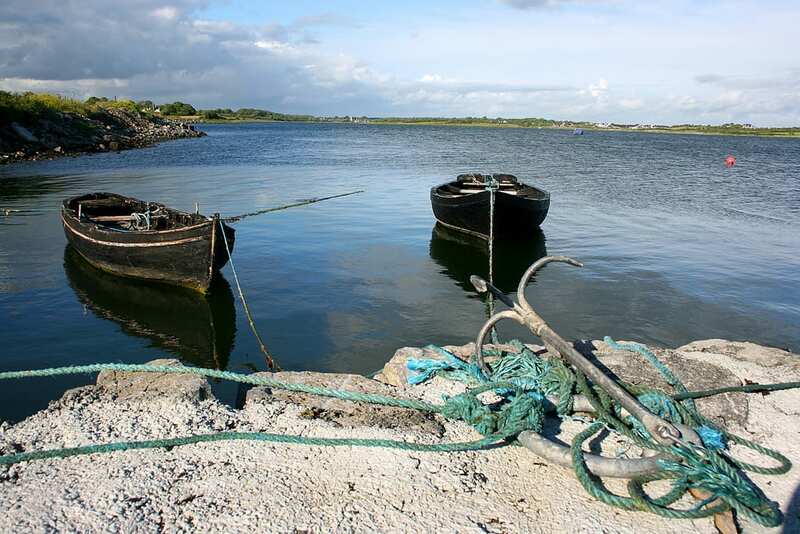 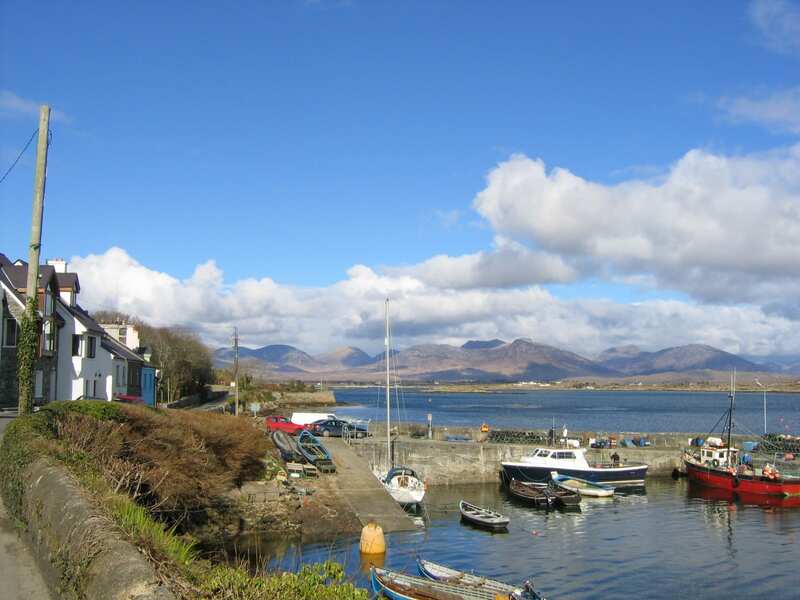 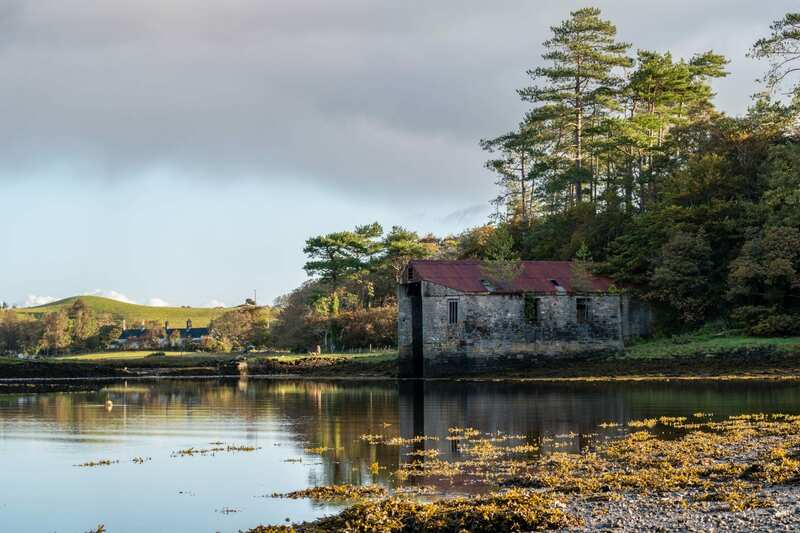 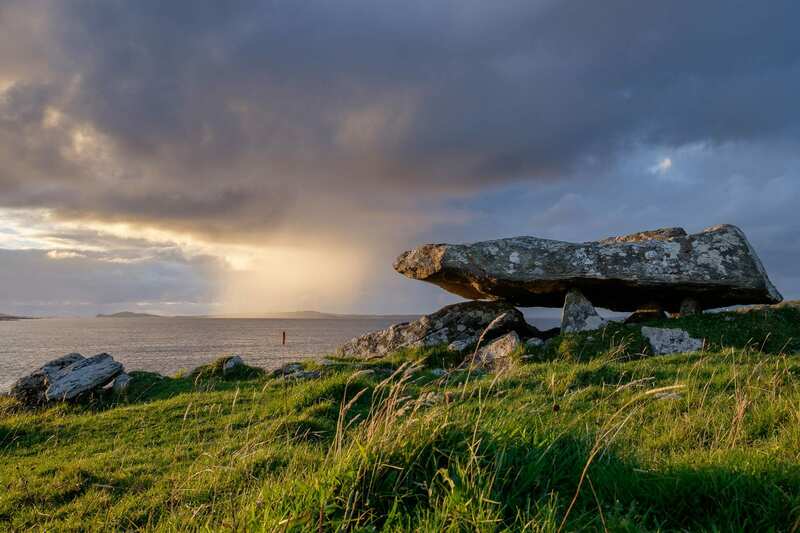 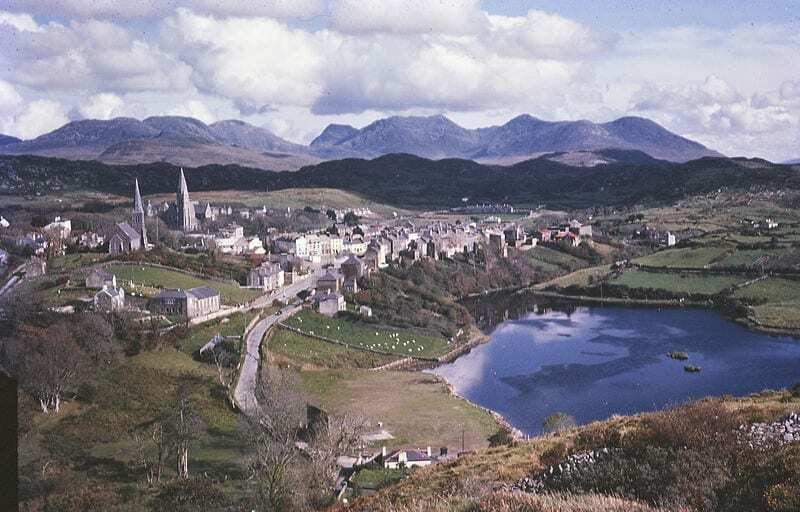 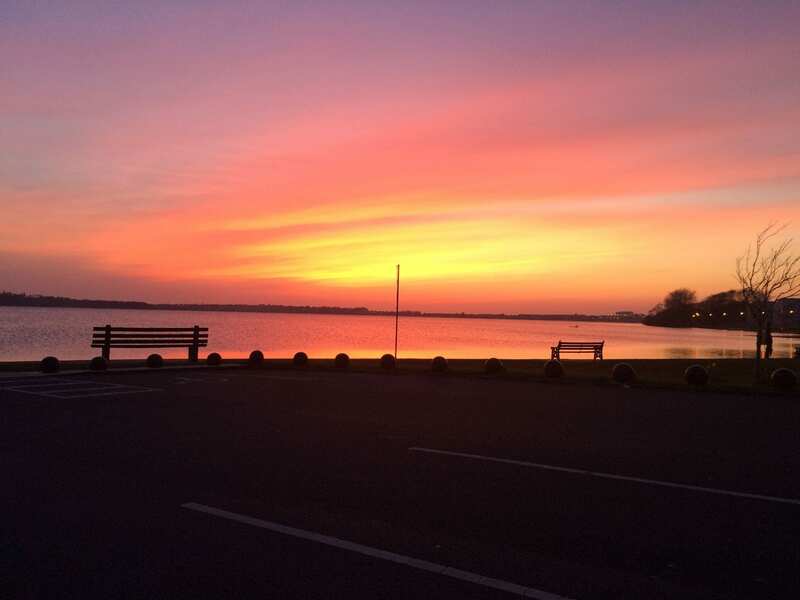 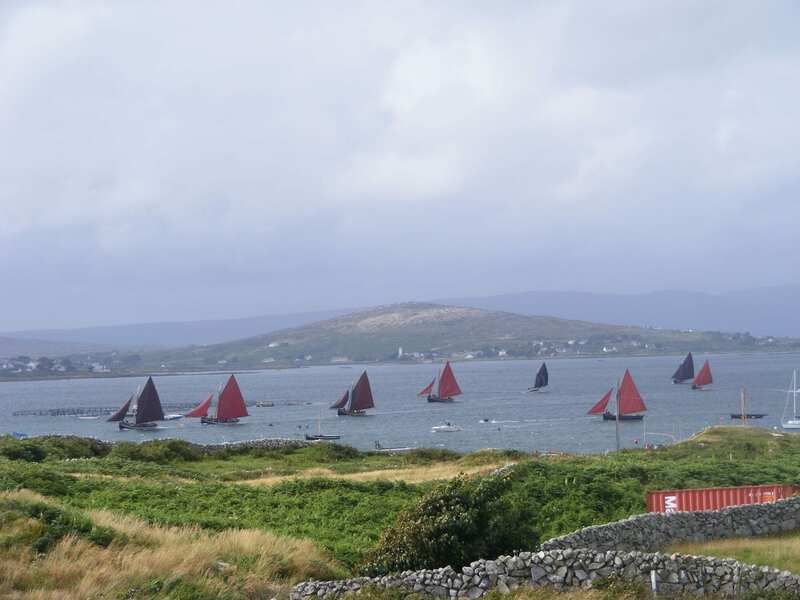 We have passed through Clarinbridge, Oranmore, Galway and have arrived in the Gaeltacht village – An Cheathrú Rua. 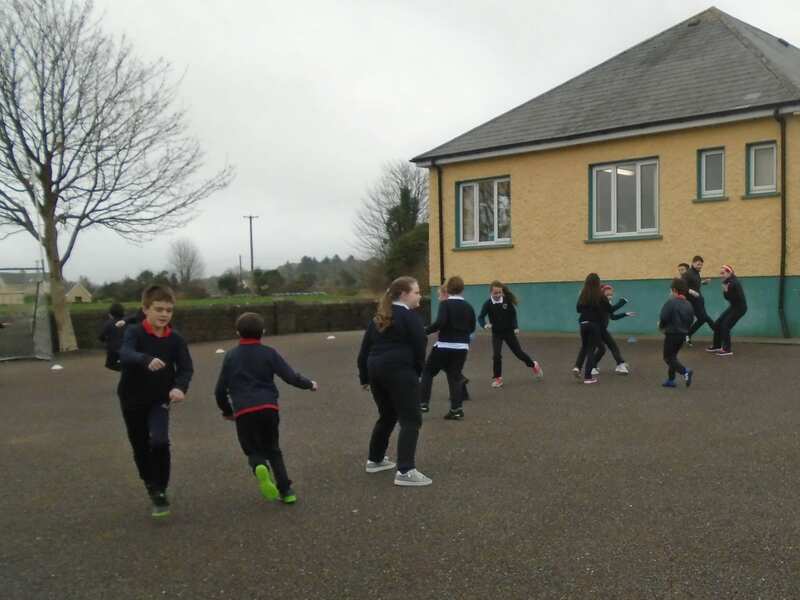 Is feidir linn ár nGaeilge a úsáid. 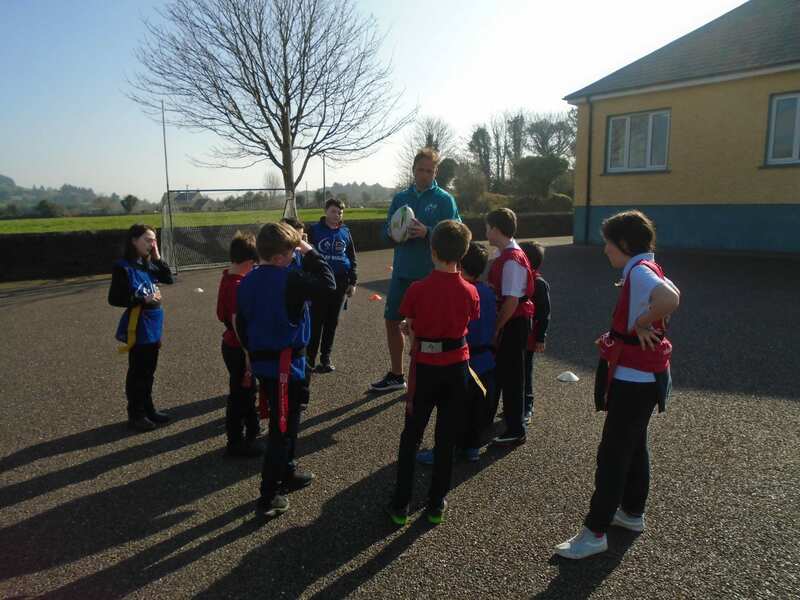 We were delighted to welcome Damien Hicks from Munster RFC to the school. 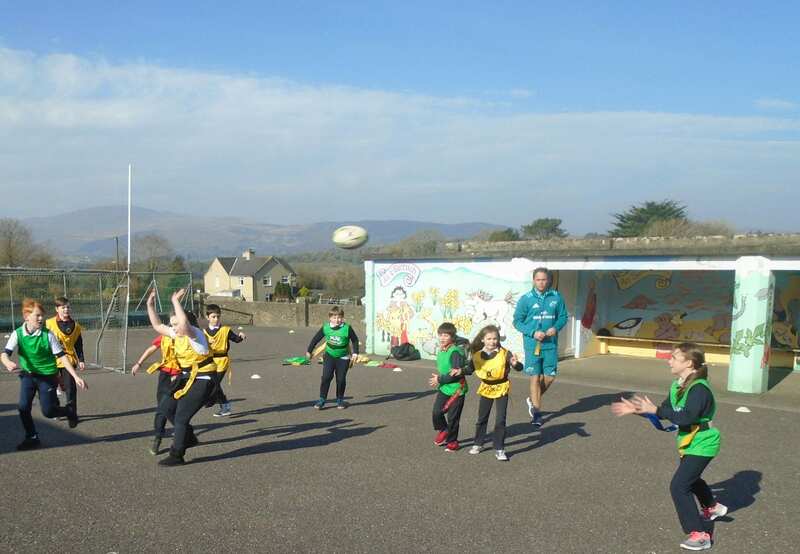 Damien will be visiting the school for a number of weeks to help develop the children’s Tag Rugby skills. 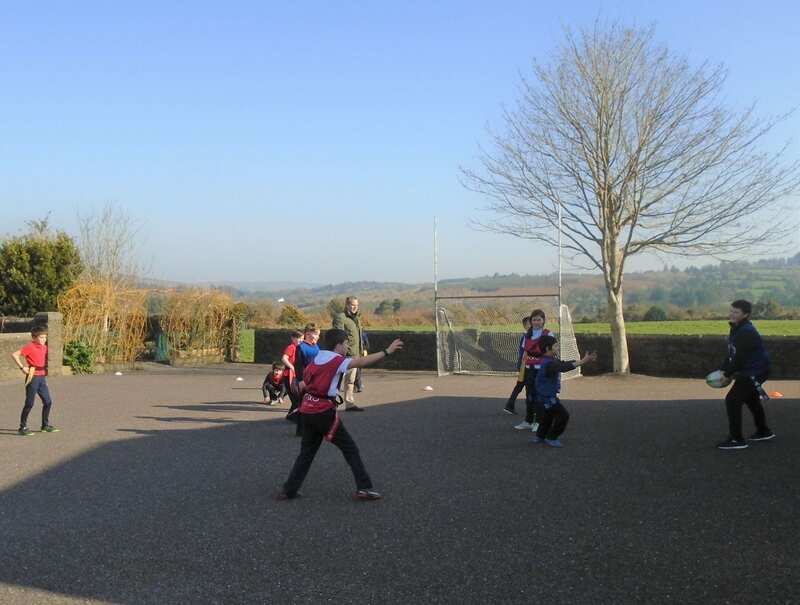 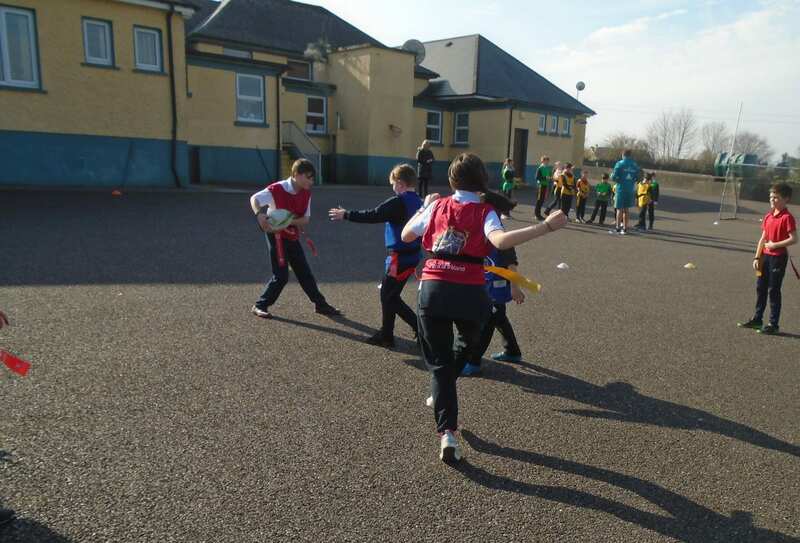 The children in the Senior Room really enjoyed the Tag Rugby drills this week. 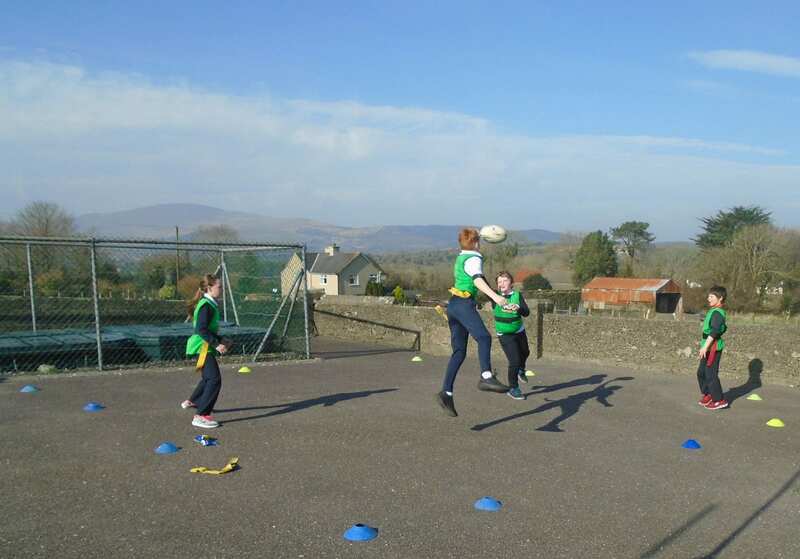 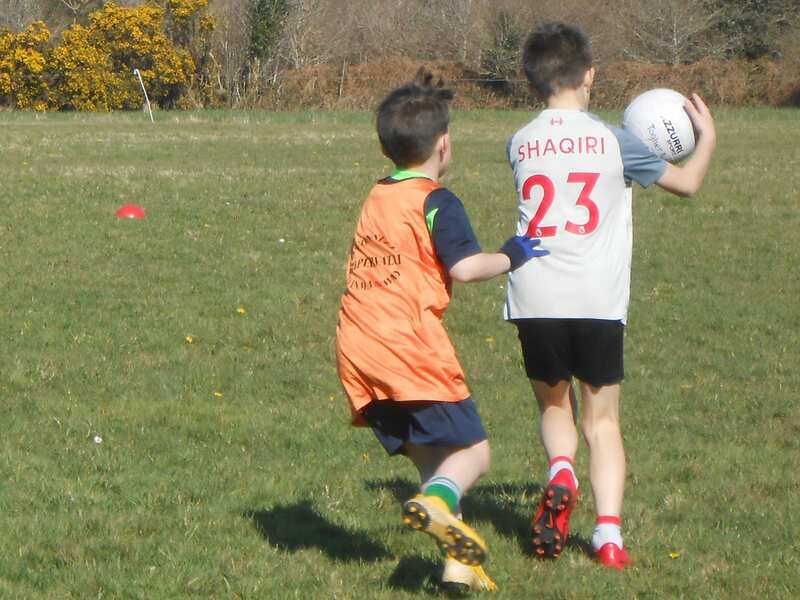 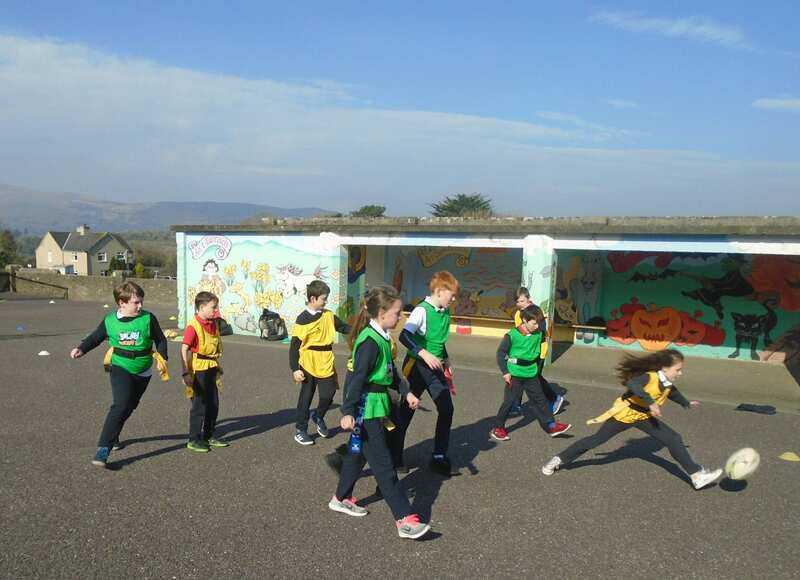 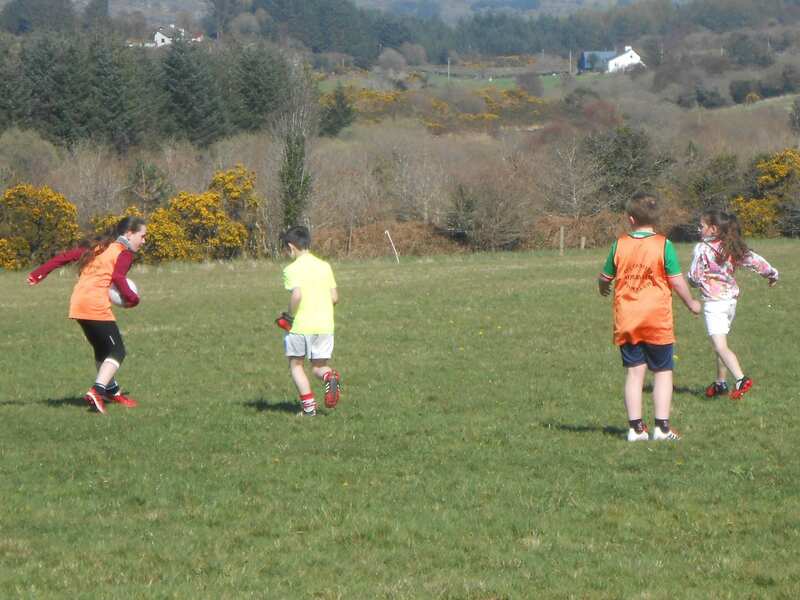 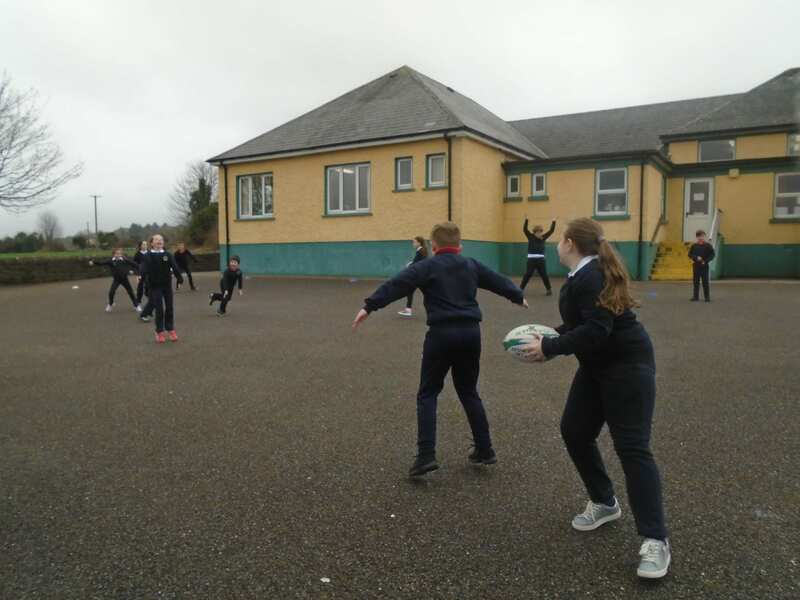 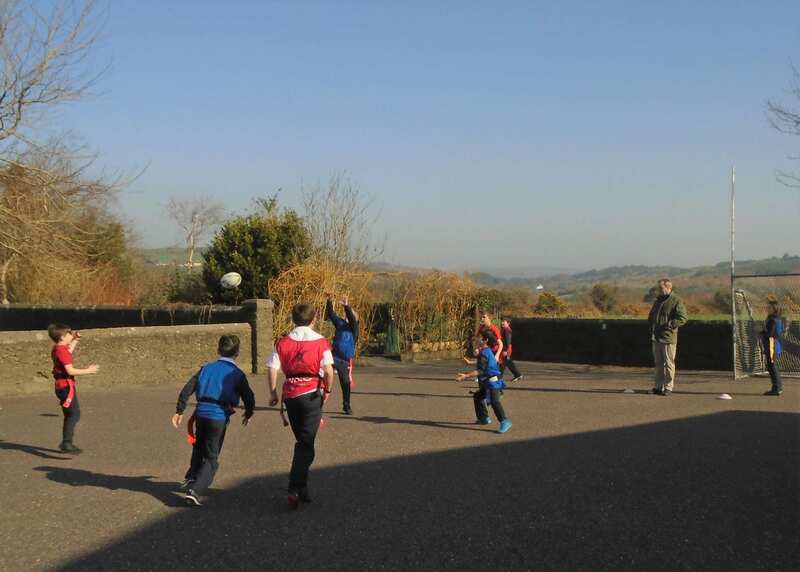 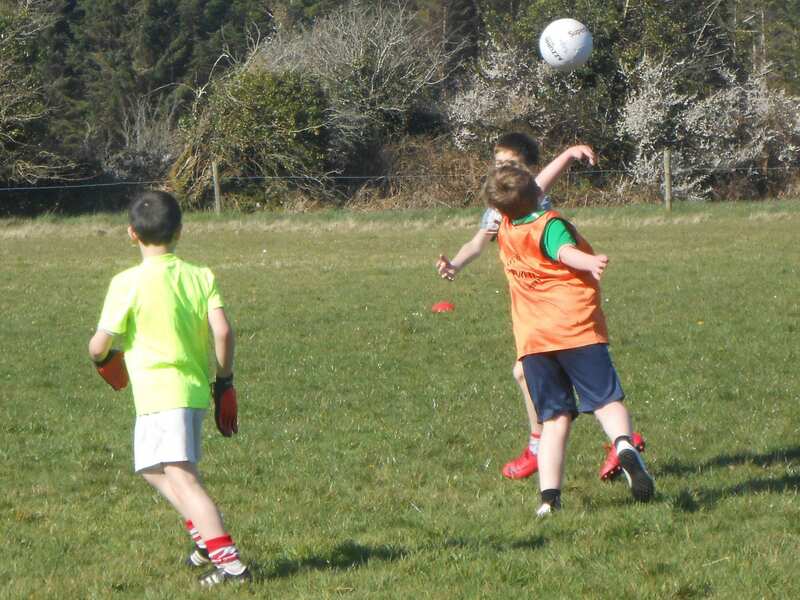 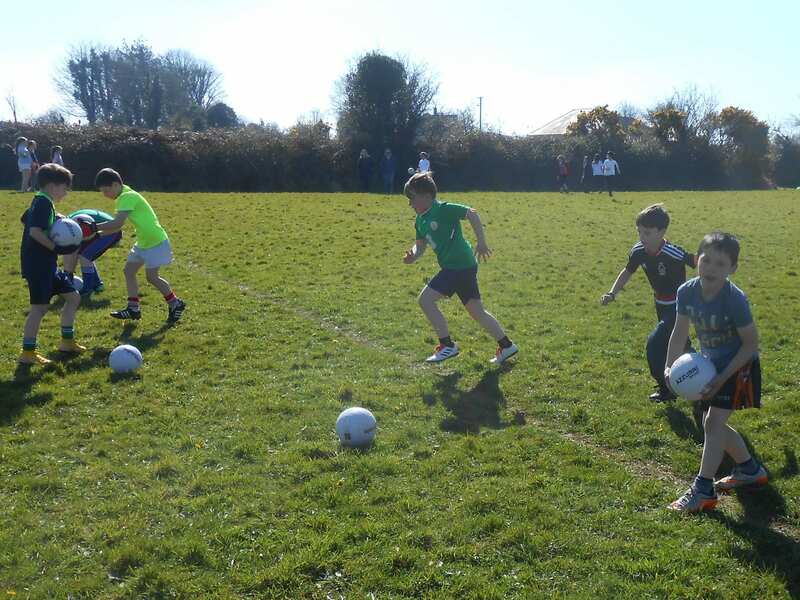 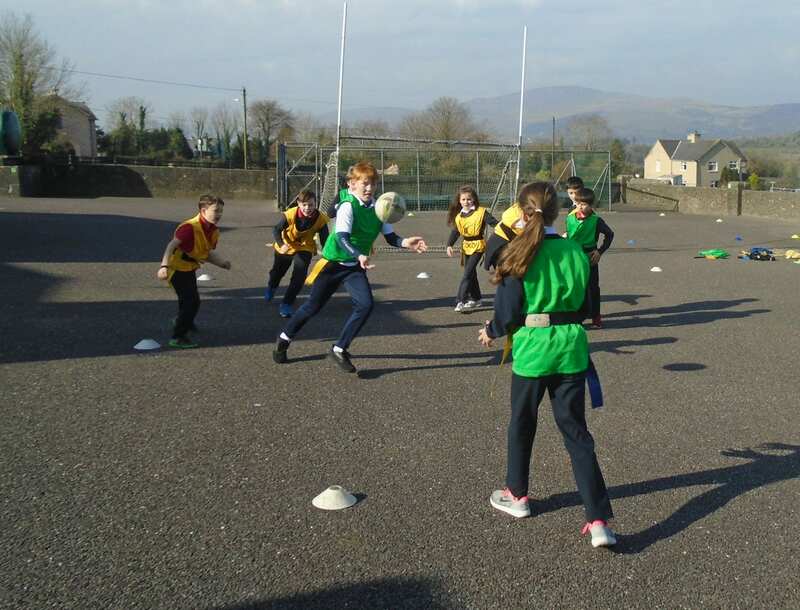 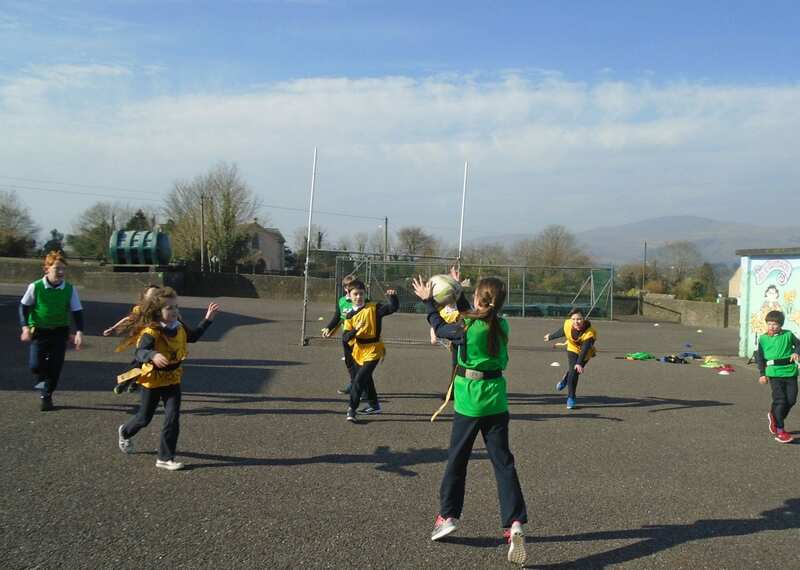 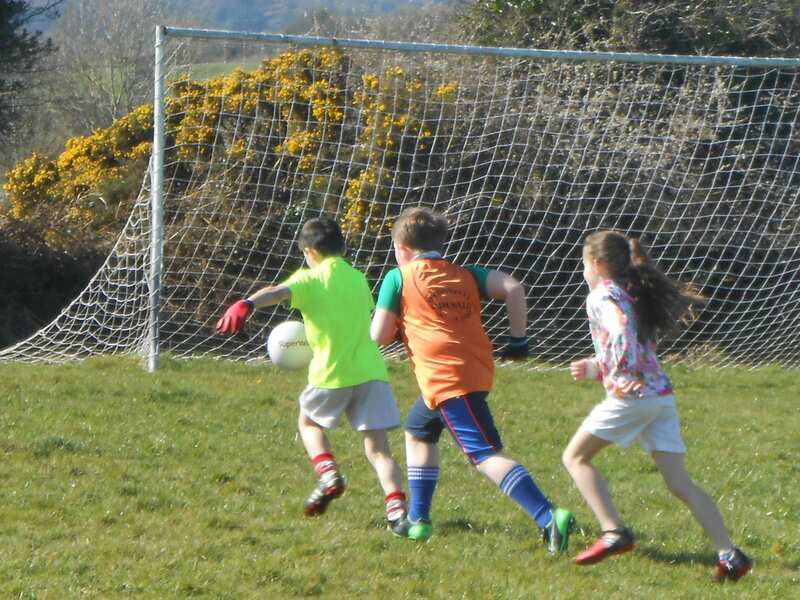 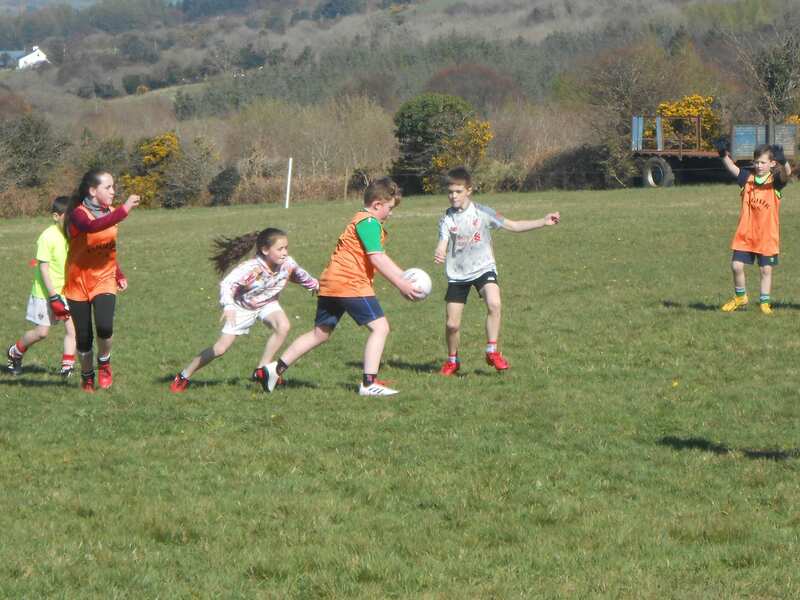 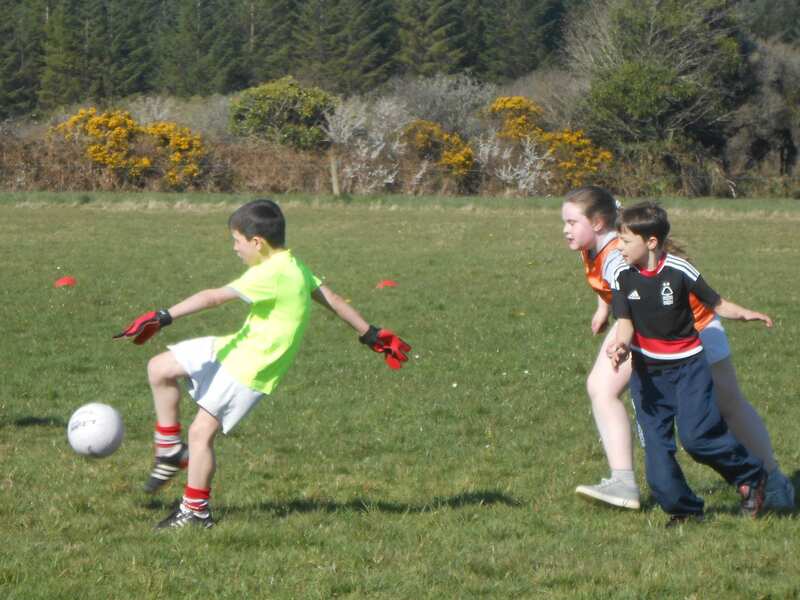 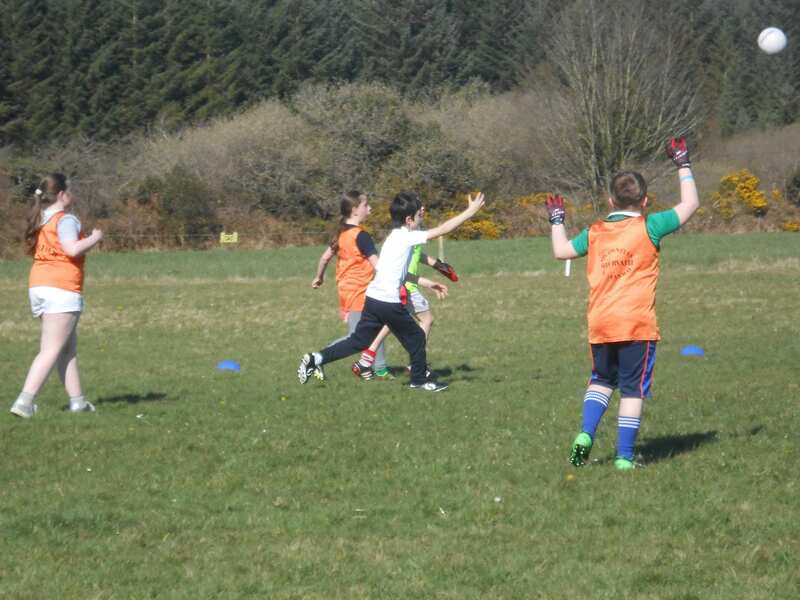 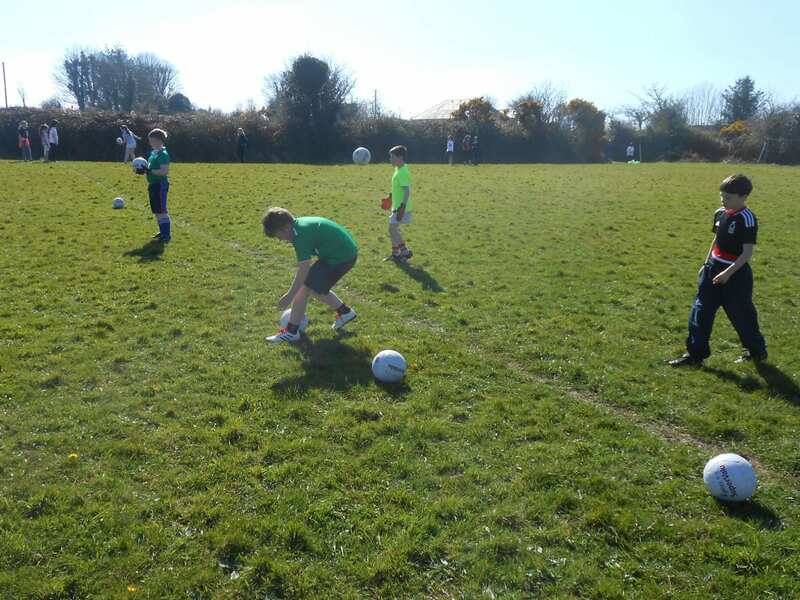 The Dunmanway Rugby Club – Tag Rugby Day is always one of our highlights of the year. 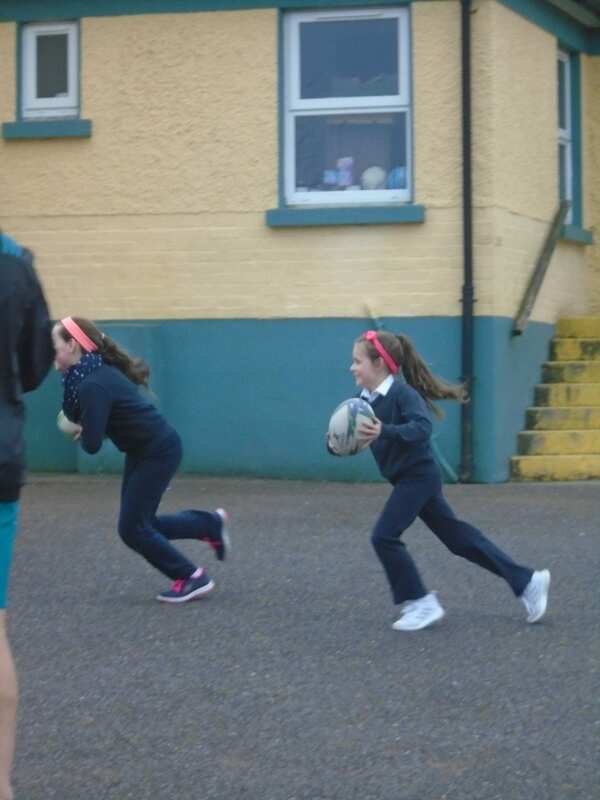 We are really hoping for great things for the Irish team at this year’s Rugby World Cup. 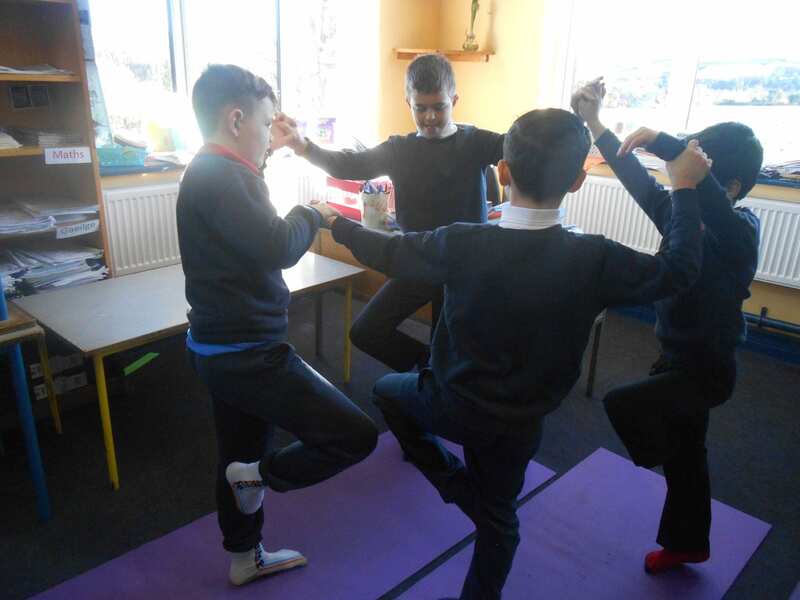 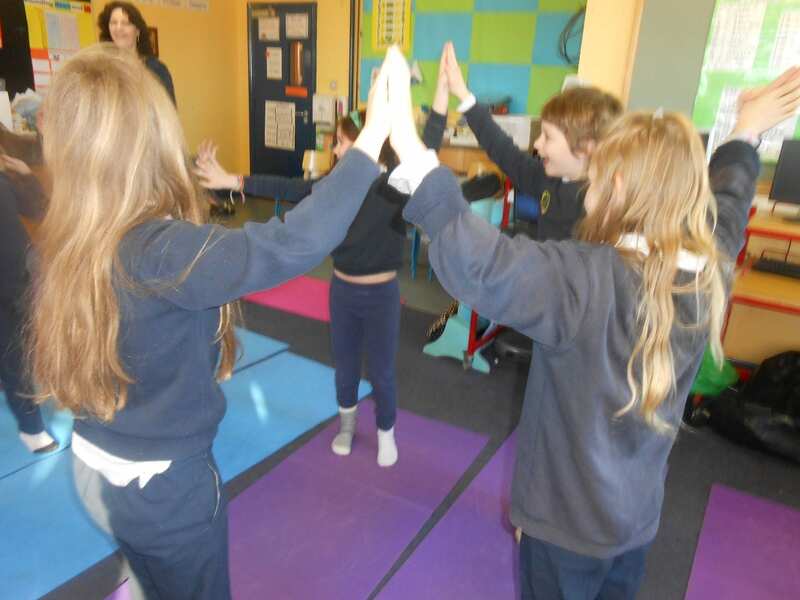 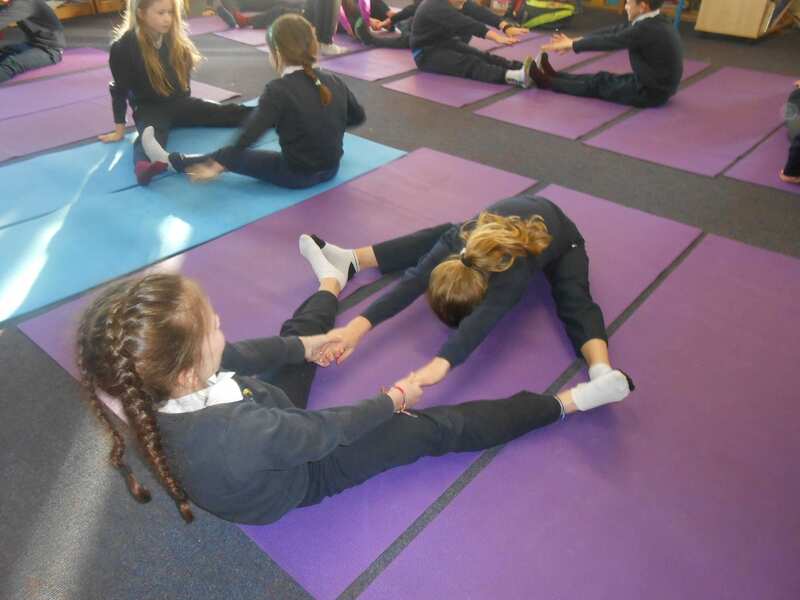 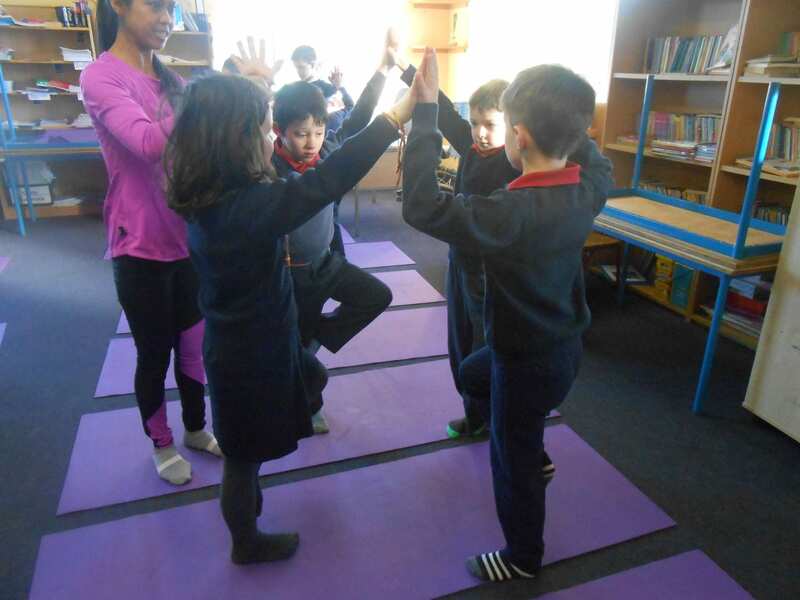 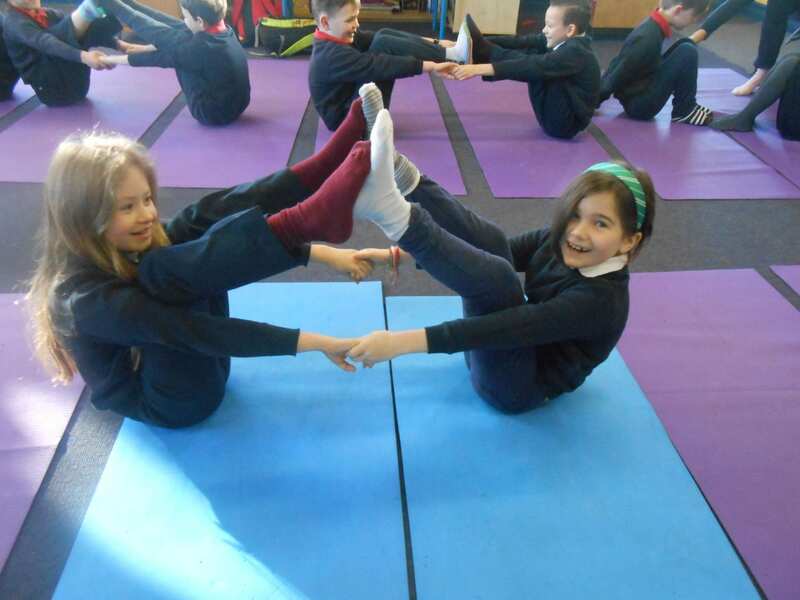 The children have really enjoyed their weekly yoga sessions. 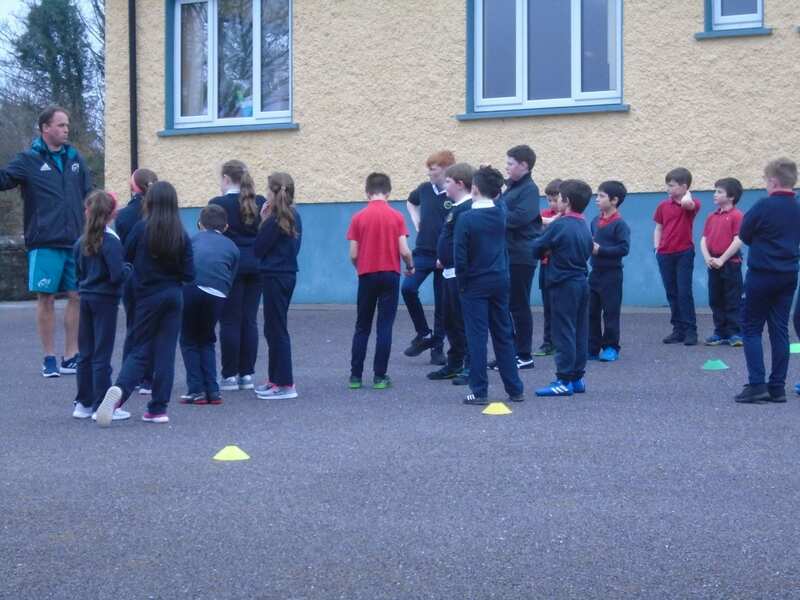 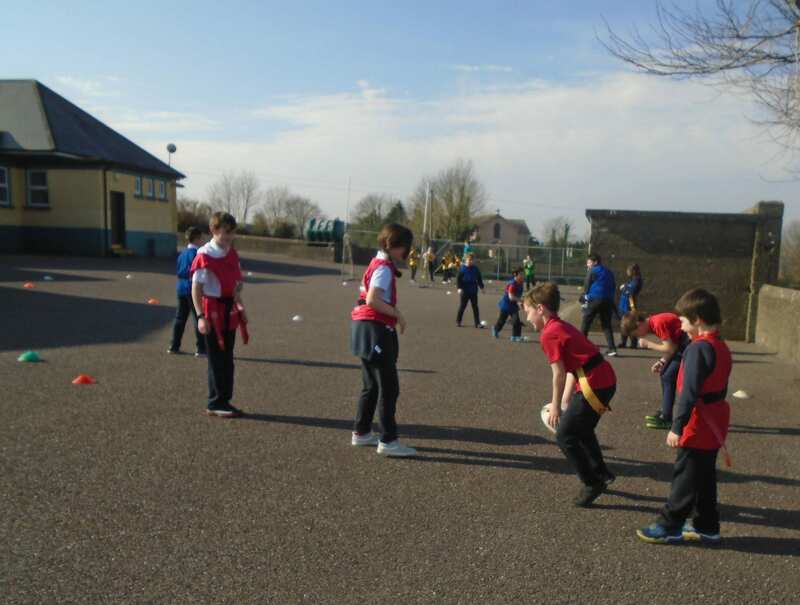 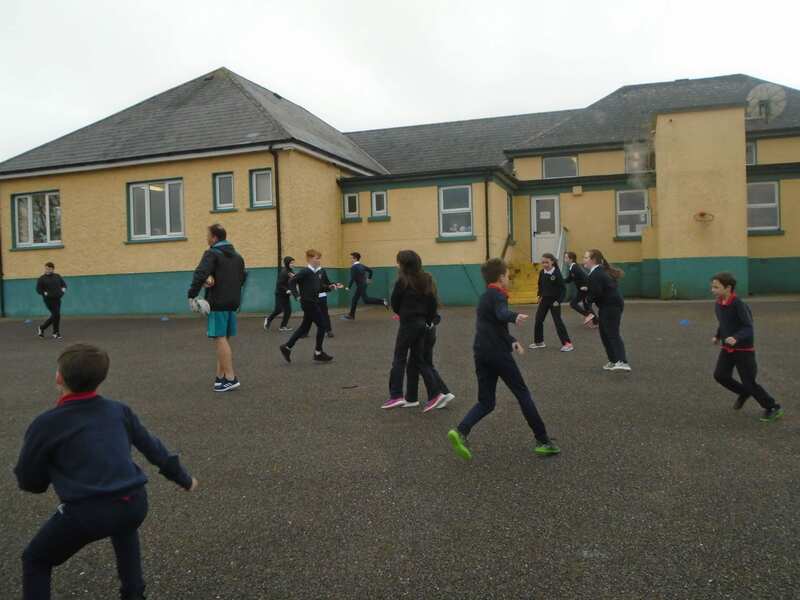 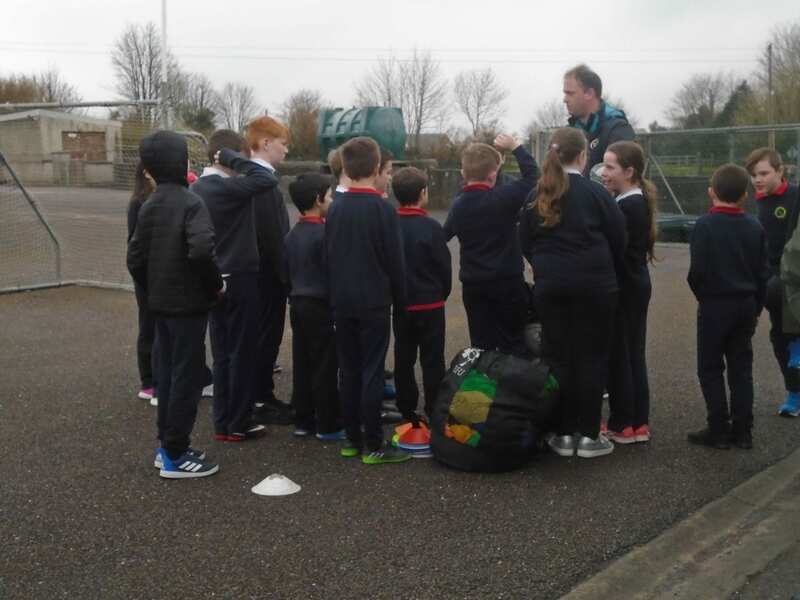 Joe from the Cork Sports Partnership visited Togher N.S. 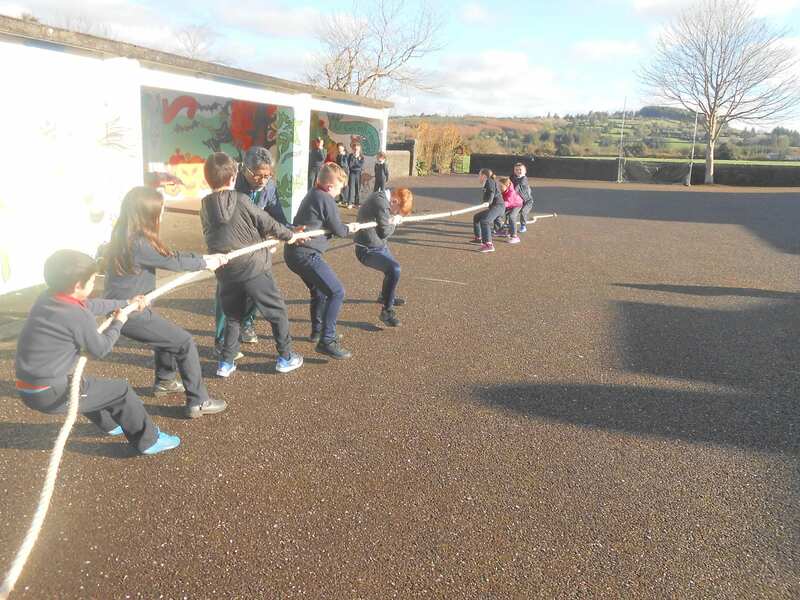 to introduce the children to Tug of War. 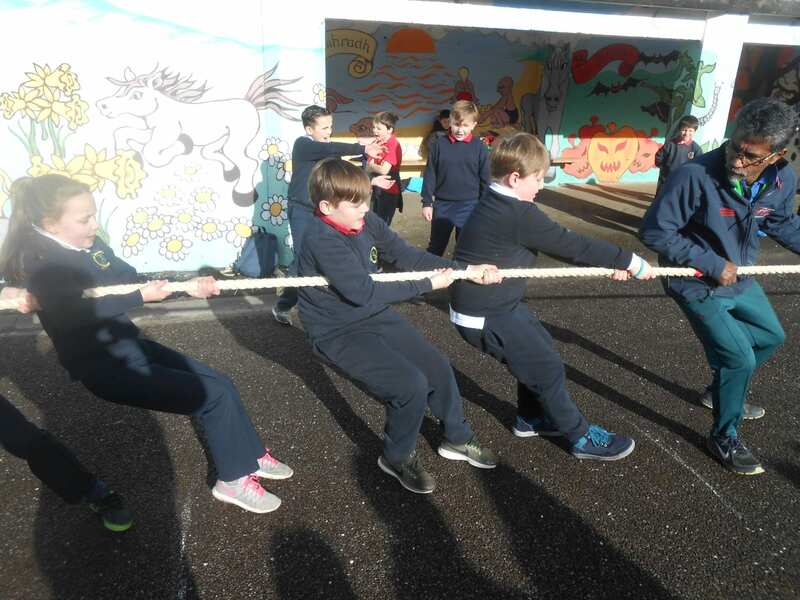 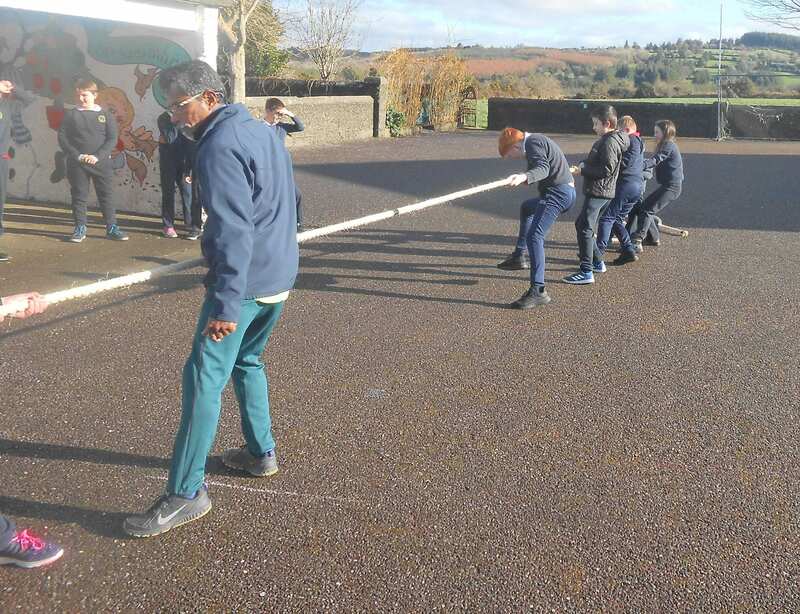 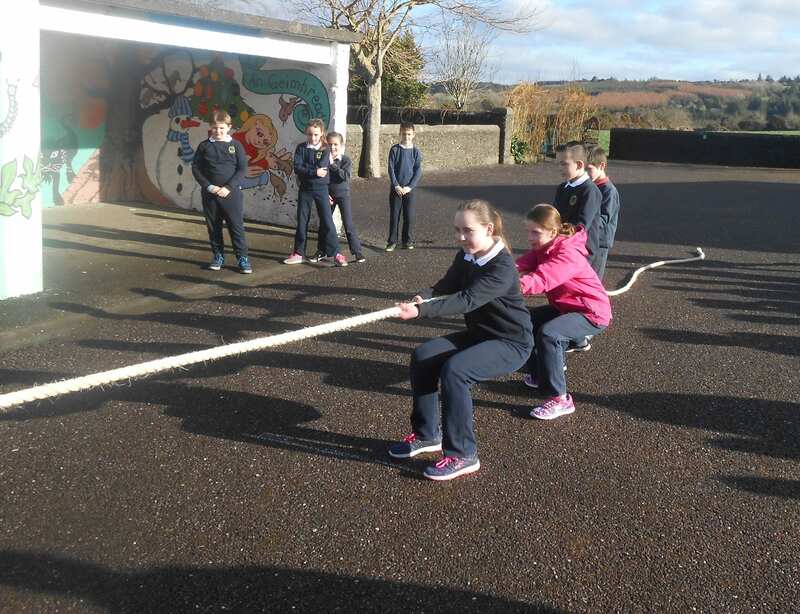 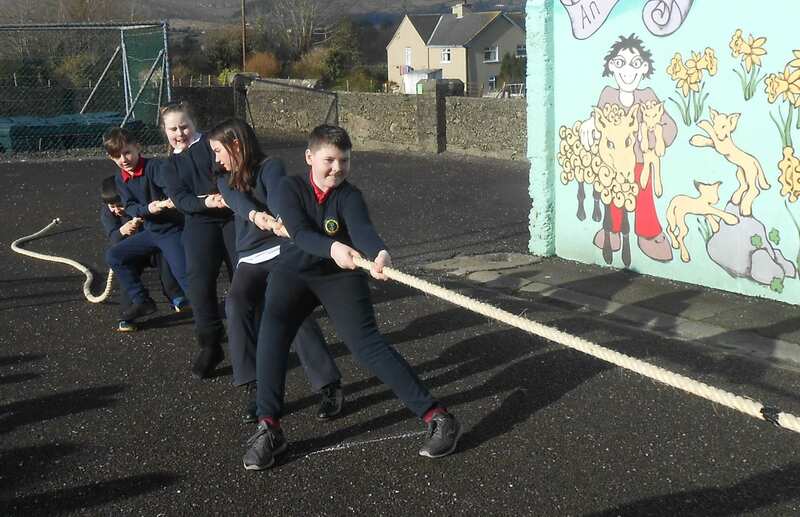 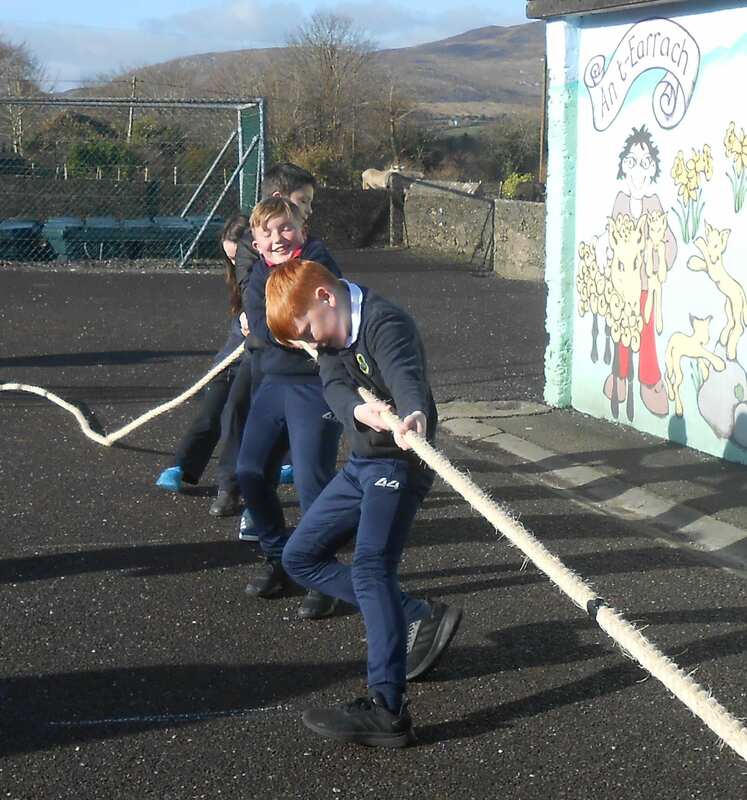 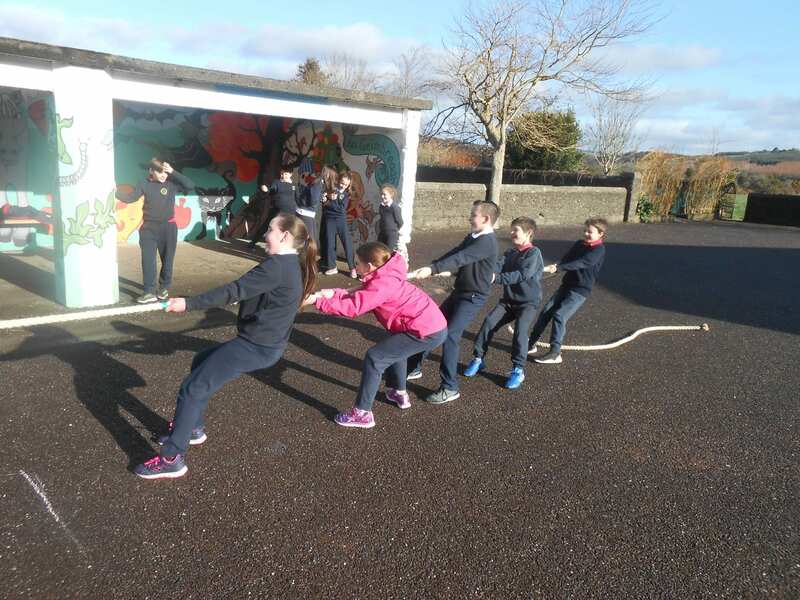 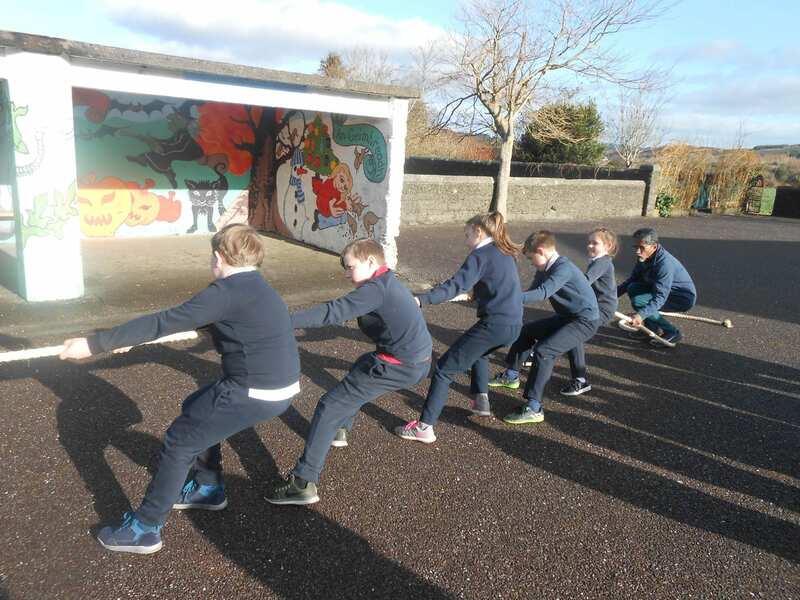 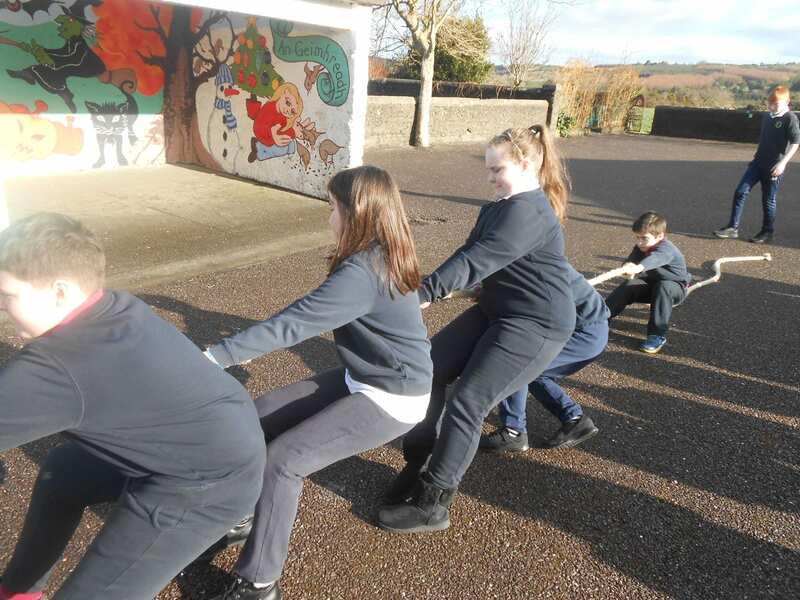 Joe carefully explained the rules of Primary School – Tug of War during a coaching session. 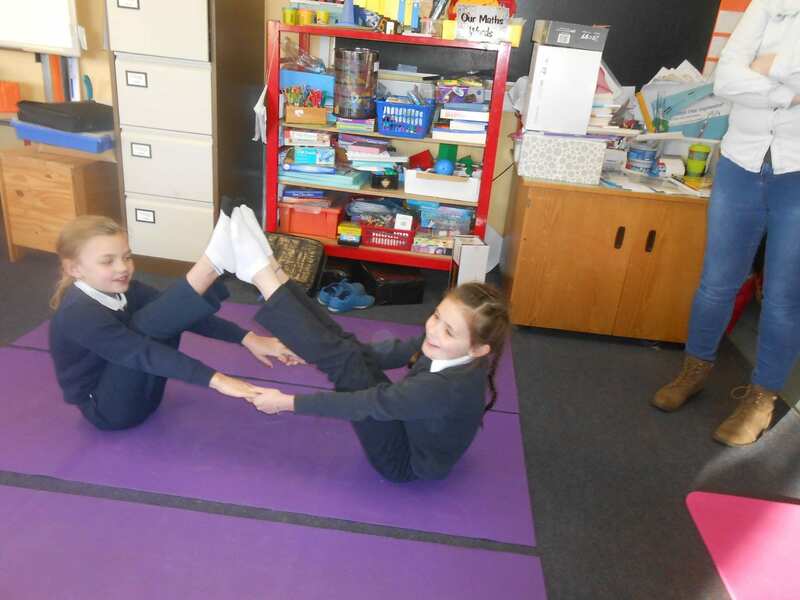 These rules are designed to avoid injury. 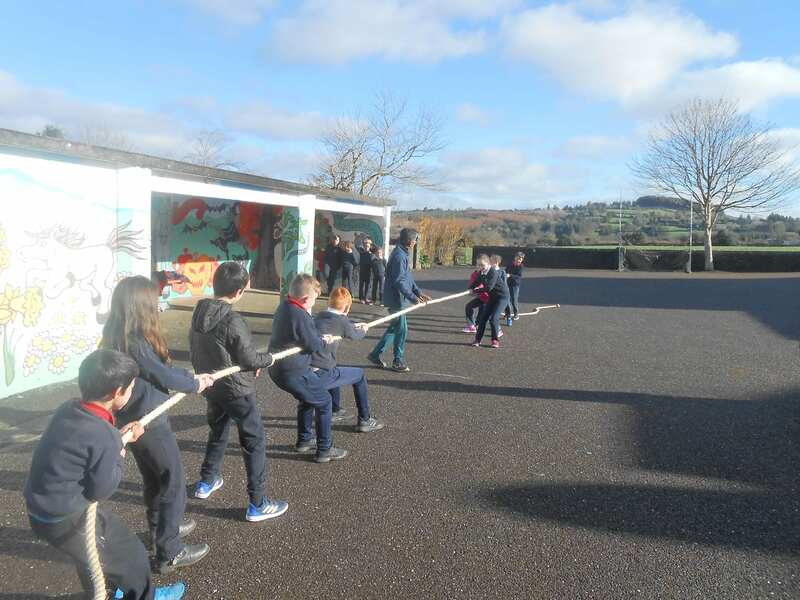 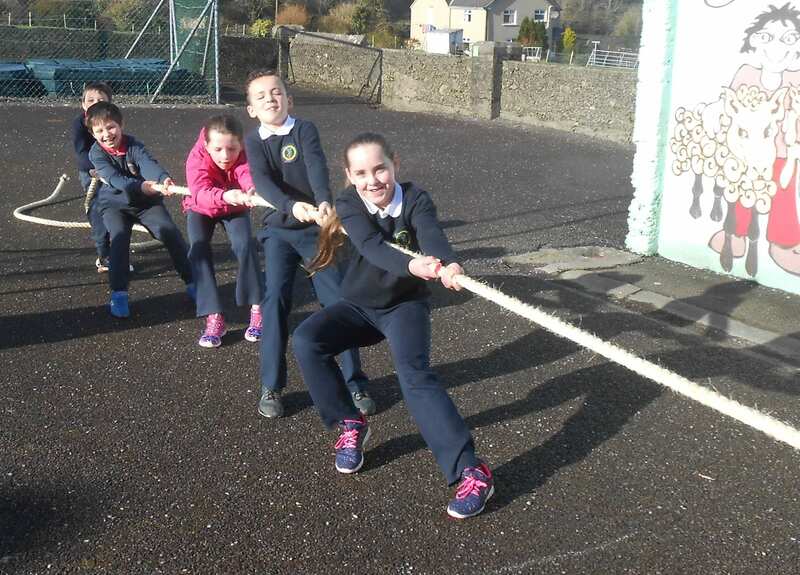 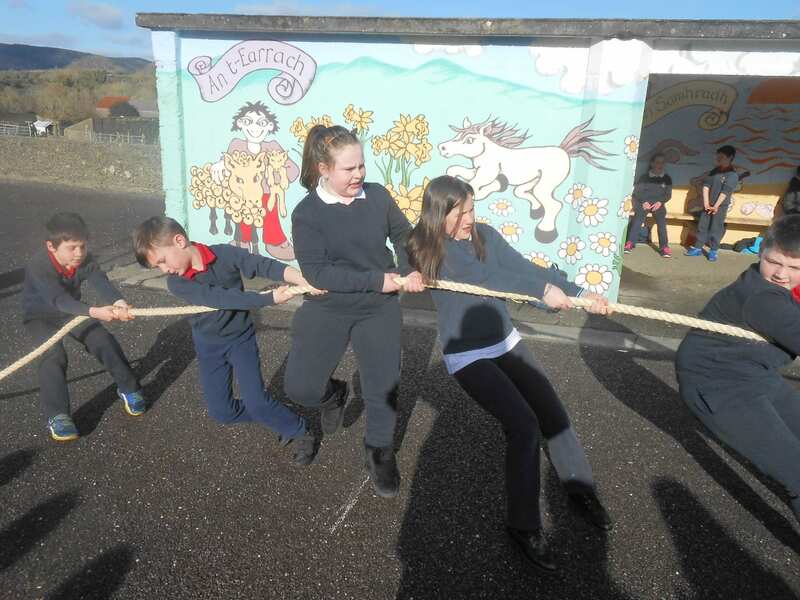 The children really enjoyed their first Tug of War and the school keeps the rope! 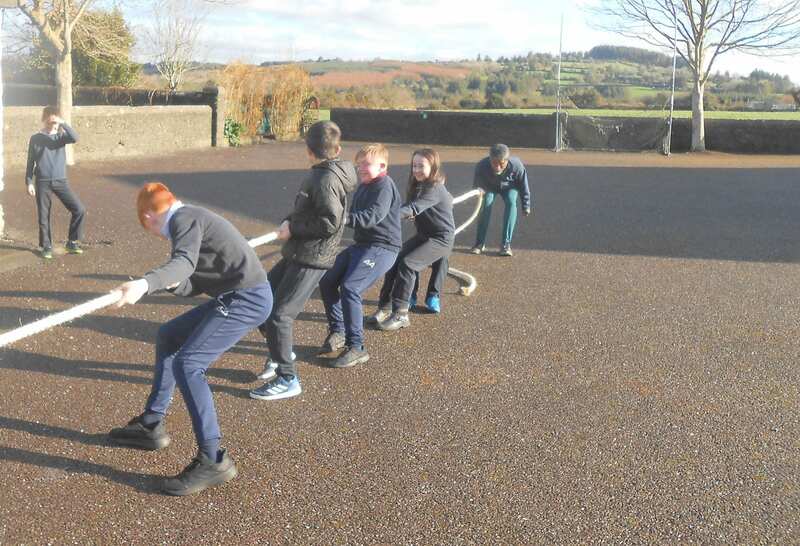 We can’t wait for some dry weather so we can Tug of War on our sports field.